December 5, 2018 December 4, 2018 Tanyaporn R.
The Minister of Foreign Affairs is planning to open an online website where visitors can apply for an e-Visa online. This will greatly benefit visitors on travel Visas as it will make applying for a Thai Visa extremely convenient. 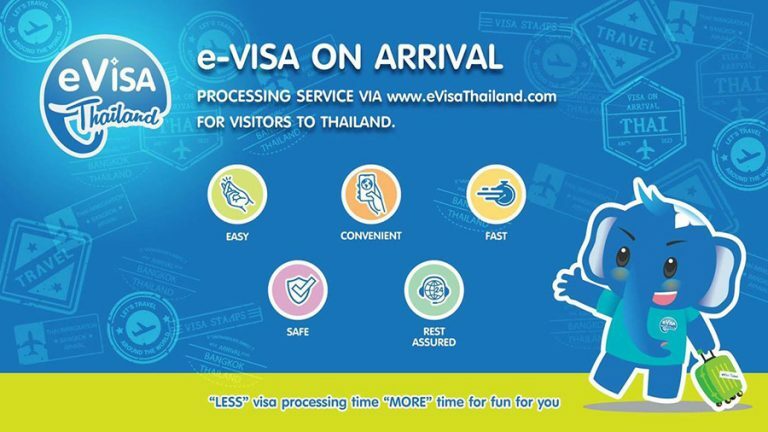 Visitors will not have to line up in crowded spaces anymore and simply apply for the Visa at www.evisathailand.com . 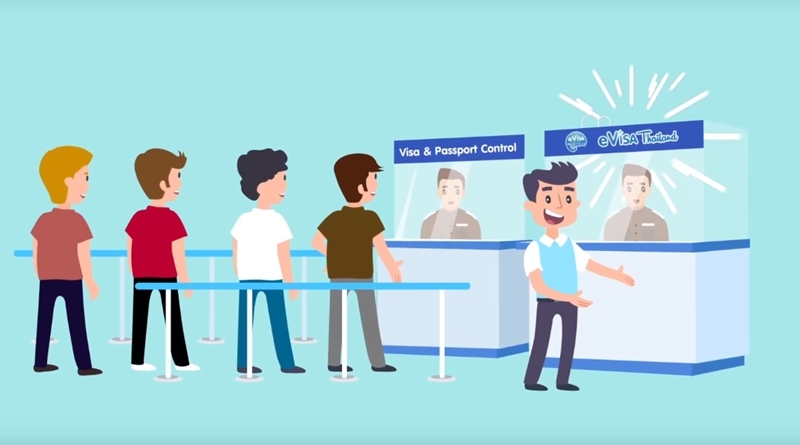 The e-Visa database will be connected through an international system database at the Thai Consular Services located throughout the world beginning next year. The database of information will be done according to the ICAO standards. Where the first destination is set to be at the Consular Services located in Pucking, China on February 15th of next year, and then other Consular Services throughout China will follow shortly on the first of March of next year. China will be the first nation that will able to apply for an e-Visa simply due to the fact that Chinese tourists have the highest no. of travel Visas applied in the previous years. In fact, the Chinese contribute to over 85% of the total no. of Travel Visas applied. The next destinations that will follow are England and then France, where the Thai e-Visa will be entering the European Union allowing multiple nations to apply for an e-Visa. The biggest set goal is to reach all Thai Consular Services, the Royal Thai Consulate-General, and the Royal Thai Embassy that are spread throughout the planet within 3 years, to bring simple and fast e-Visas to every visitor that wants to visit Thailand. The Consular Services state that although the e-visa system will allow for a simple and fast application, The normal Visa services will still be open to visitors. 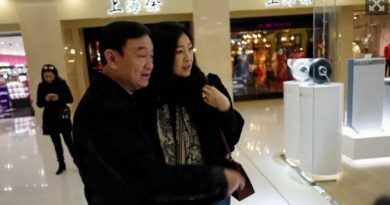 It is expected that the e-visas will help raise the number of Chinese visitors greatly as there will also be a free Visa period to exempt the travel Visa fee of 2,000 THB for Chinese visitors who enter Thailand from December 1st, 2018 to March 31st, 2019. 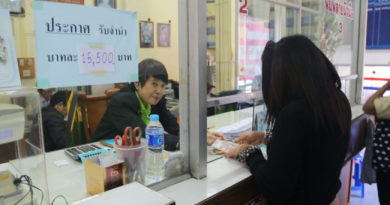 The K-Bank (Kasikorn Bank) will be supporting the online e-payment system. The system will be able to accept over 126 currencies globally. With options to choose from including Credit cards, QR Code payment through WeChat payment, Alipay, and China UnionPay. FB Caption: The e-Visa system will allow for a simple and fast application. 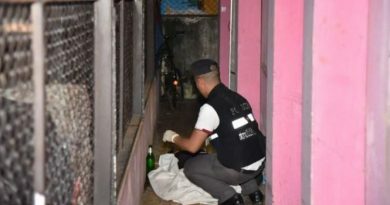 ← Gold thief attempt of disguise to look like a farang failed.